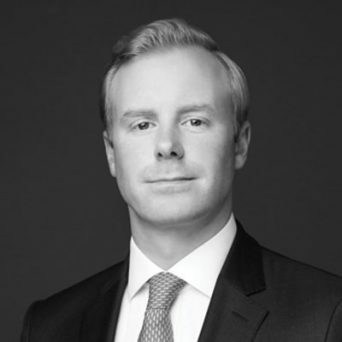 Richard Freeman is an Associate Director in FRA’s London office. He has over 10 years of experience in forensic accounting, investigations, cash and asset tracing and ABC due diligence. Richard is currently working with a global manufacturing company and their external counsel in response to an investigation by the SFO and PNF into bribery and corruption. Richard’s responsibilities include managing the project team alongside the project manager as well as assisting in reporting to the prosecutors. Prior to joining FRA, Richard spent nine years in the Forensic team at KPMG in London, where he focussed on investigations and compliance. Richard worked on a variety of engagements with lawyers, corporates and regulators across Europe and the Middle East. Richard is ACCA qualified and qualified as an Accredited Counter Fraud Specialist. Richard has a Bachelor’s degree in Business and International Finance from Oxford Brookes University.